Get ready for spring and hone your gardening skills. In Grow Your Own Way, horticulturalist Elspeth Brock will take participants though organic gardening methods with hands on experience in a community garden plot at Pentridge Community Garden. Grow Your Own Way is a low cost gardening basics course for beginners. 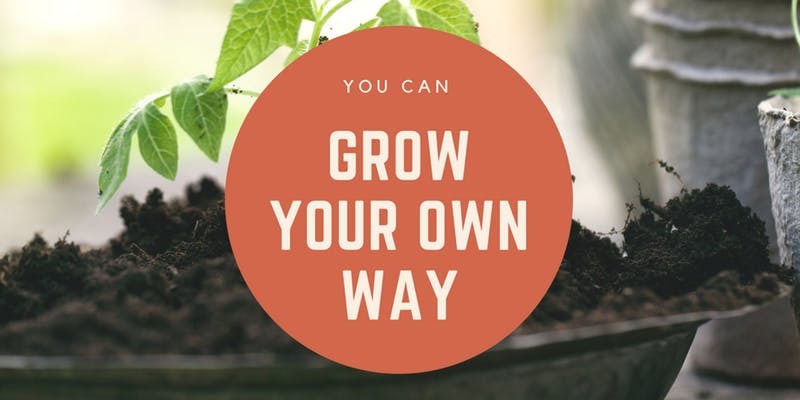 In 8 classes from September to December 2018, you will learn how to grow your own vegetables - from soil preparation and propagation to harvest. All sessions will be held on Sundays for 2 hours from 10.30am to 12.30pm. 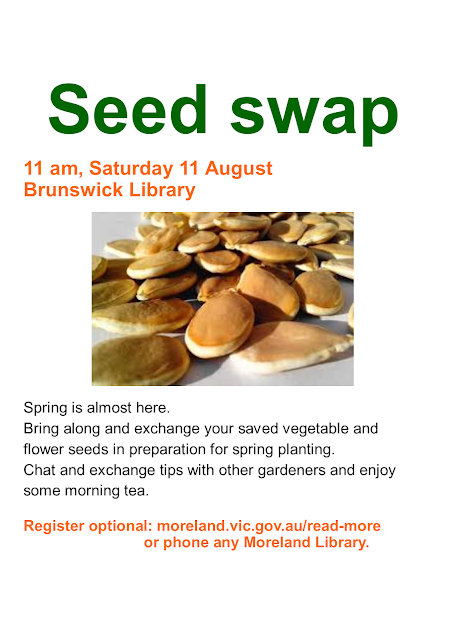 Gardening beds at Pentridge Community Garden will be set aside for this course and all tools, materials and equipment will be available on-site. Book your place now on Eventbrite. 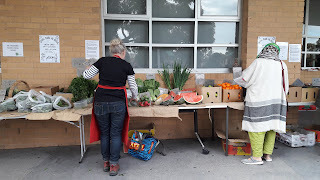 Vote for your favourite Moreland Local Food Project to help them secure funding! 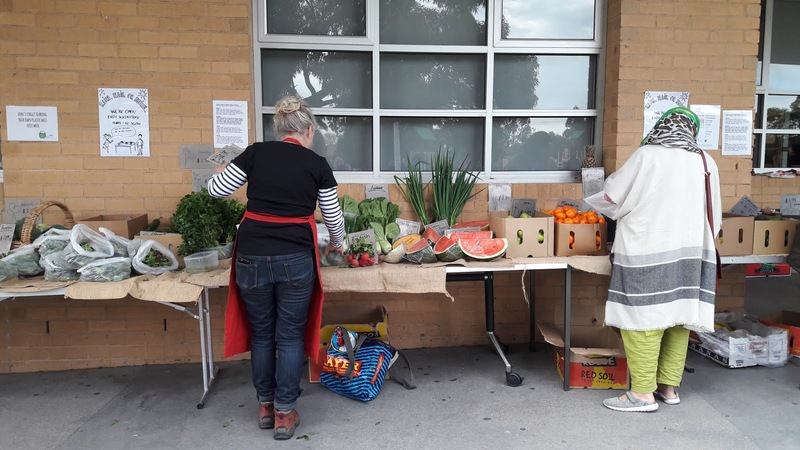 Moreland is fortunate to have a number of fabulous local food projects shortlisted for the Victorian Governments Pick My Project funding initiative. These projects need your votes to secure funding. The voting is location based - to vote for the project you must either live or work within 5 kilometres of the community where the project is located. 5. Spread the word and let your friends know about your favourite projects and encourage them to vote too!